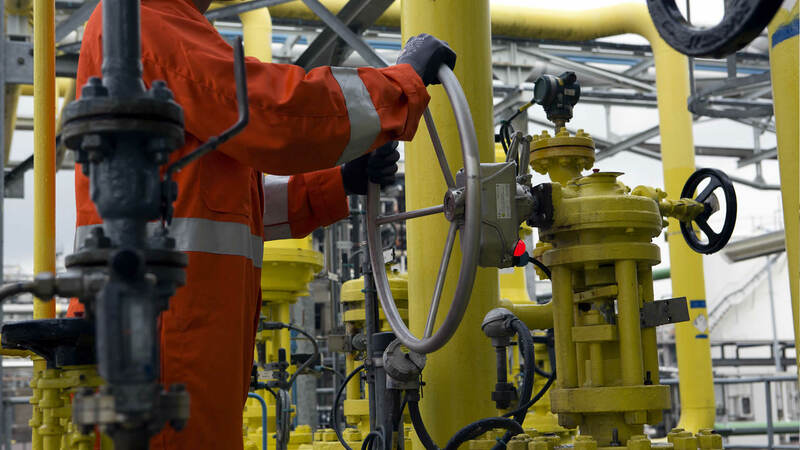 Need to ensure safe valve operations? 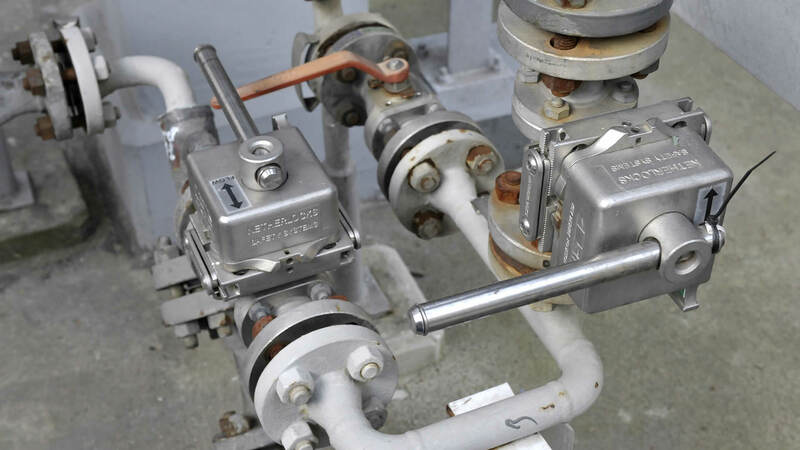 Valve interlock solutions guide your operators through the correct work procedures. Operator error is reduced and you can ensure safe and continuous operation of your plant. 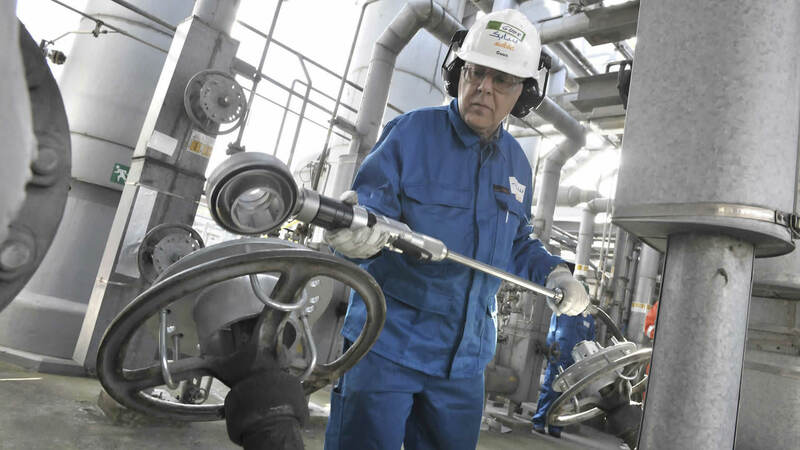 Need to monitor manual valve positions? Valve Position Indicators signal the open and closed position of your manual valves to your control room. This helps you make smart and effective process decisions. Need to operate manual valves quickly? 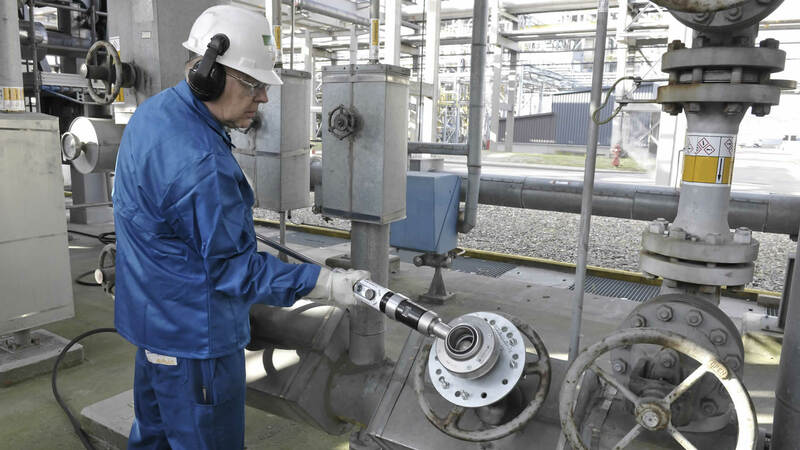 Portable Valve Actuators improve efficiency by rapidly opening your challenging, multi-turn valves. Operator fatigue and injury risk is also reduced. 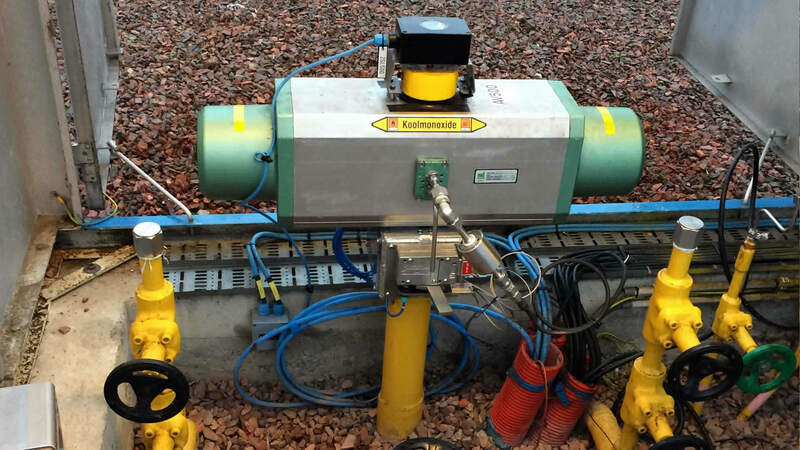 Need to remotely operate manual valves? 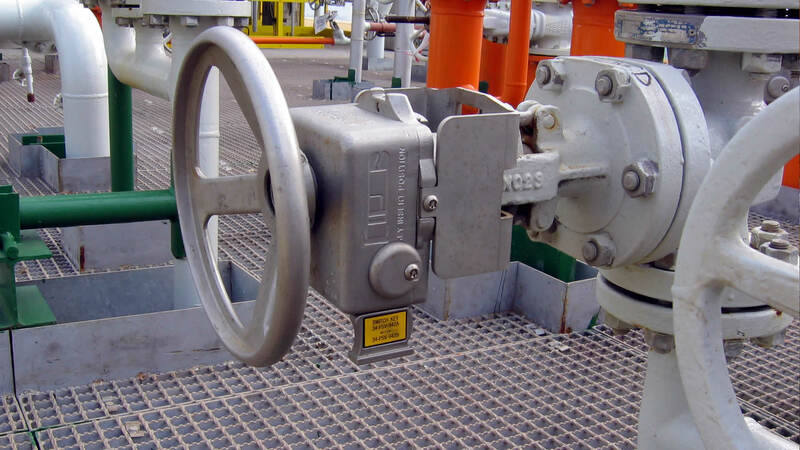 Remote Valve Operators provide operation of your valves from a safe point. 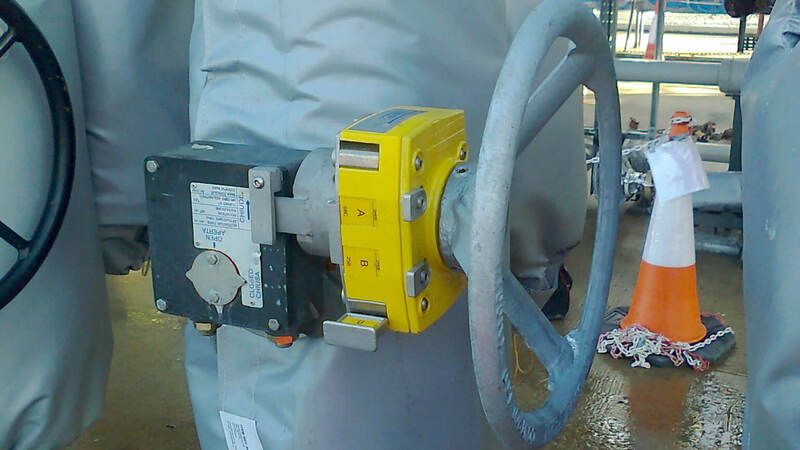 Your operators are kept out of danger, removing point of operation away from the valve. Need safe testing and maintenance of MOVs? Actuator lockout mechanisms temporarily lock out MOVs. 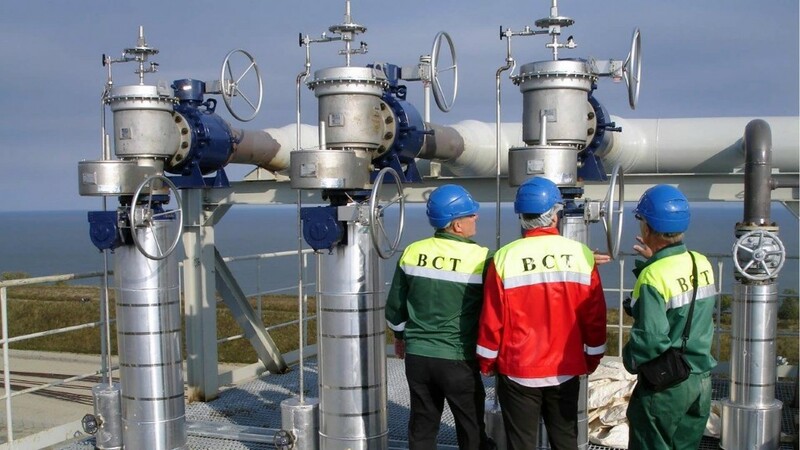 They are mounted between a valve and an actuator and enable online testing and maintenance of motor operated valves. You can ensure that your manual valves are correctly lined up by the electronic issue of interlock keys. This means your operators will only ever be able to access a key when it is timely and safe to do so. Correct valve line-up is assured. 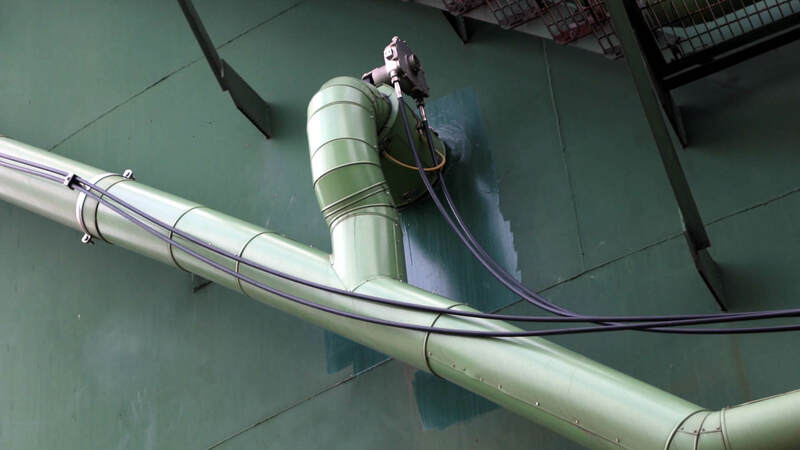 Human error resulting in spills and contamination, with its related costs and reputational damage is avoided. Whatever your challenge, we will work with you to ensure your interlock installations run as smoothly as possible. As our customer, we can provide you with a number of different services, each tailored to your needs. 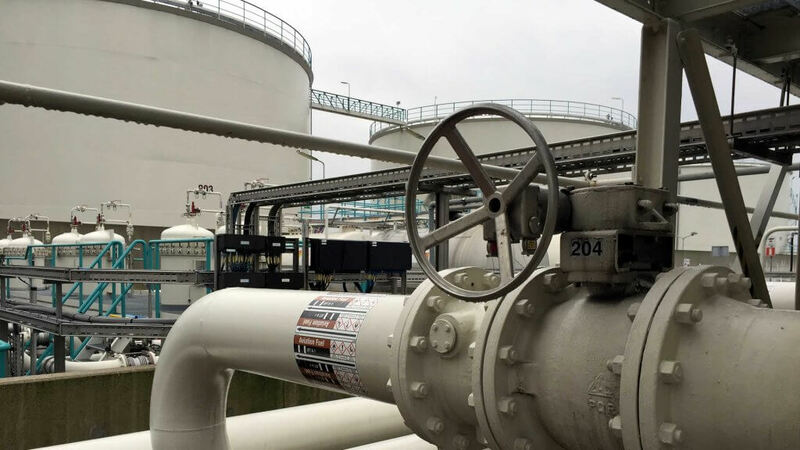 By working with us, you immediately benefit from over thirty years of experience in crafting smart valve operations. As specialists in the valve interlock market, our wealth of knowledge is second to none. 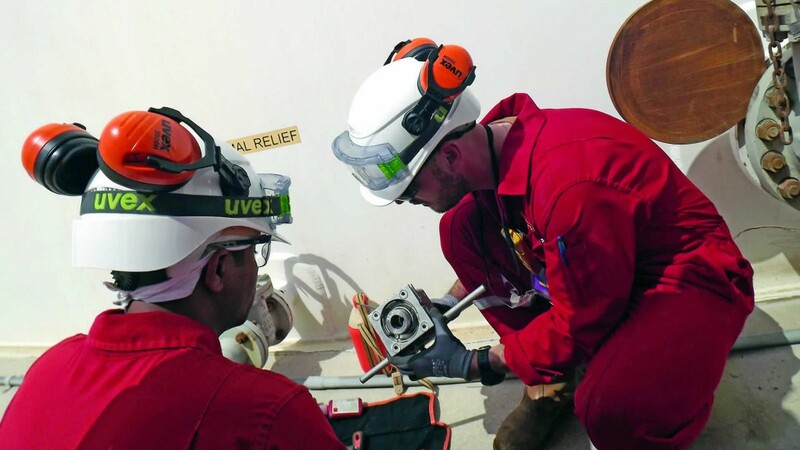 We have had the pleasure of working with major end users across the globe to help make their valve operations safer and more efficient. The industry standard for premium valve interlocks. Originators of coded card linear key. Premium quality interlocks, solid and simple Dutch valve interlock design. 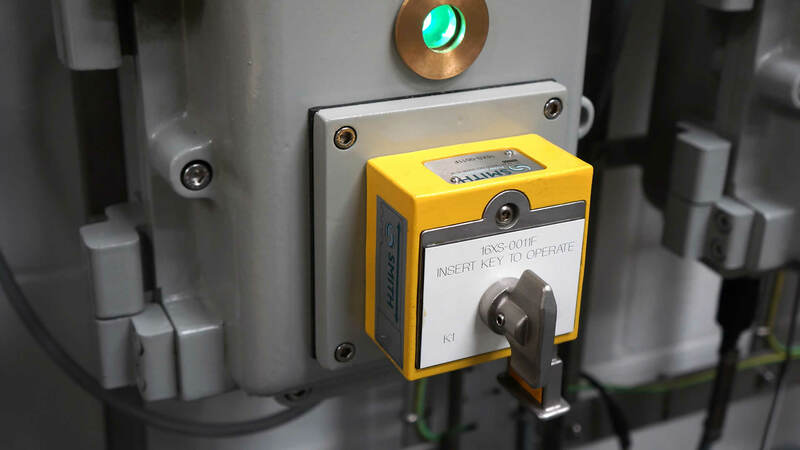 Storage and management of interlock keys for an improved plant overview. Manage complicated valve operating sequences. Eliminate the possibility of bypassing critical process steps. 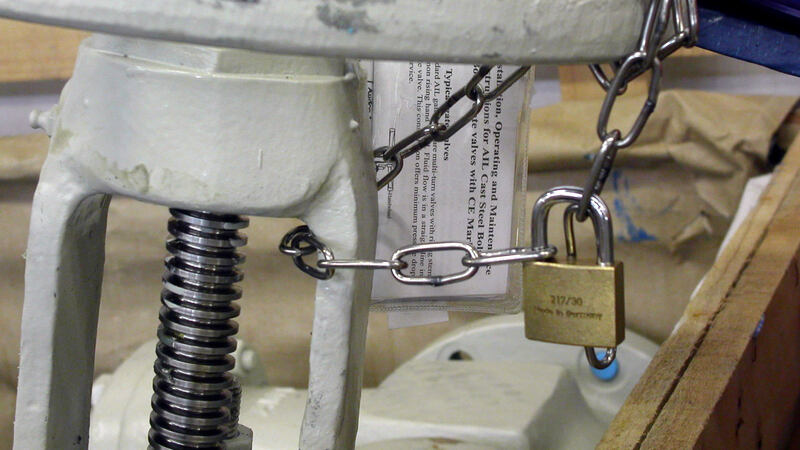 If sequential control is unnecessary but a secure lock is required, Lockout products are all you need. Ease operation of your difficult to operate, multi-turn manual valves. 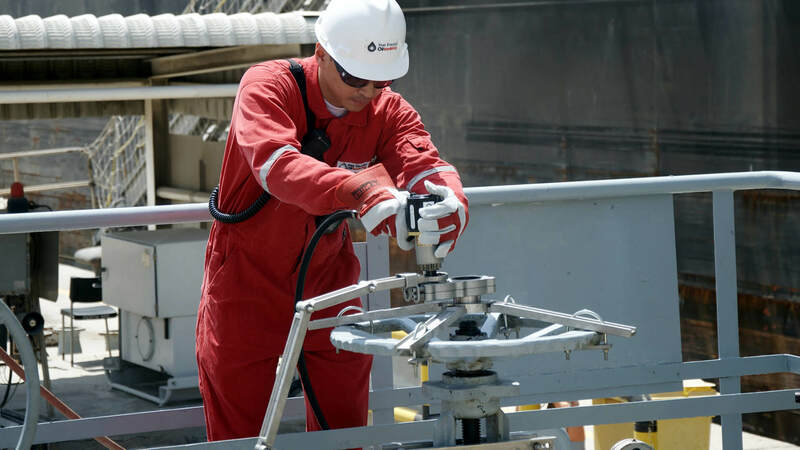 Operate valves more quickly during stops and maintenance. 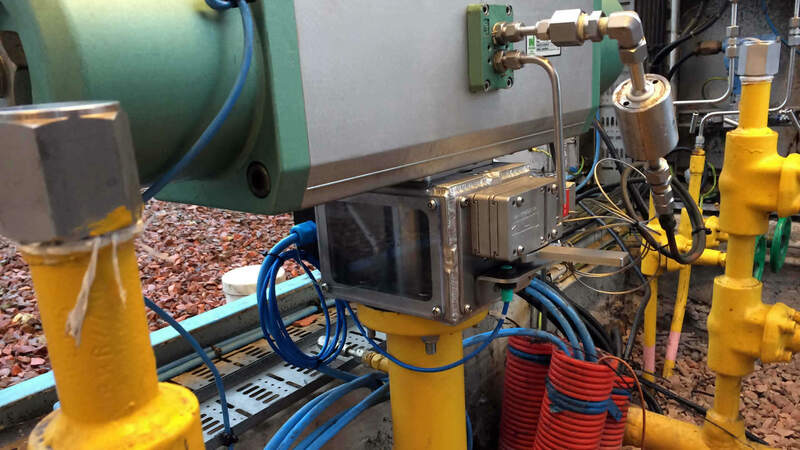 Remotely operate manual valves from a safe vantage point. 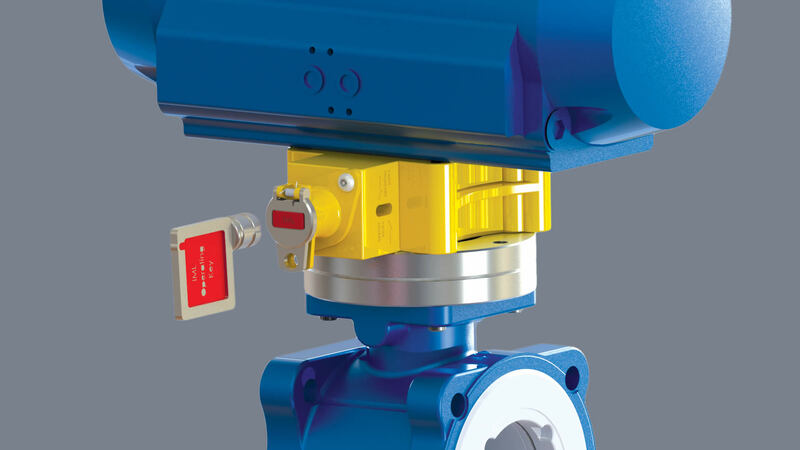 Reliable open and closed valve position feedback to your control room. Partial testing of critical ESD valves where full stroke valve testing is impractical. Temporarily disable actuators during periods of maintenance. 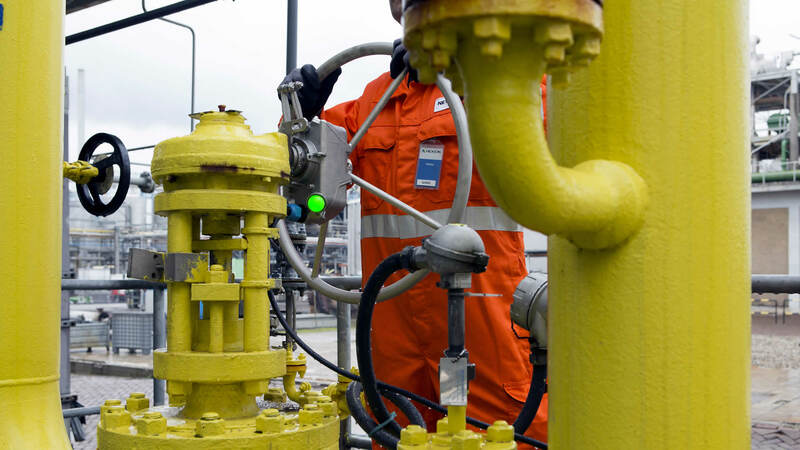 Benefit from our knowledge and expertise to optimize your valve operations. 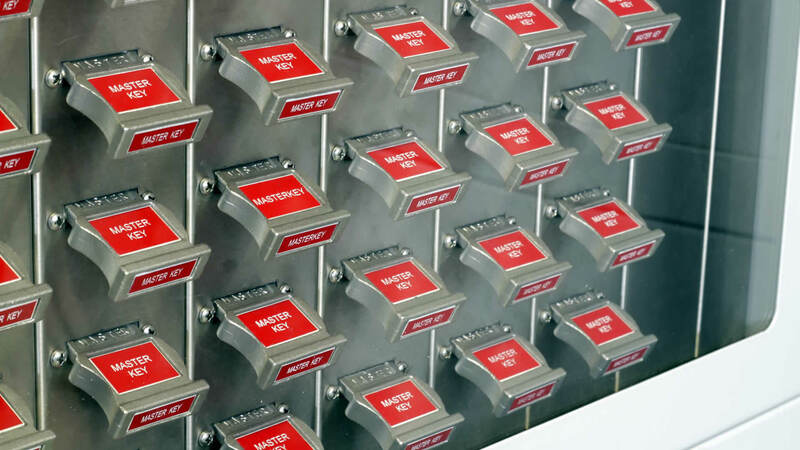 We have extensive application experience with over 30 years of operation. Let us know what support you need and we will get back to you with a prompt response.